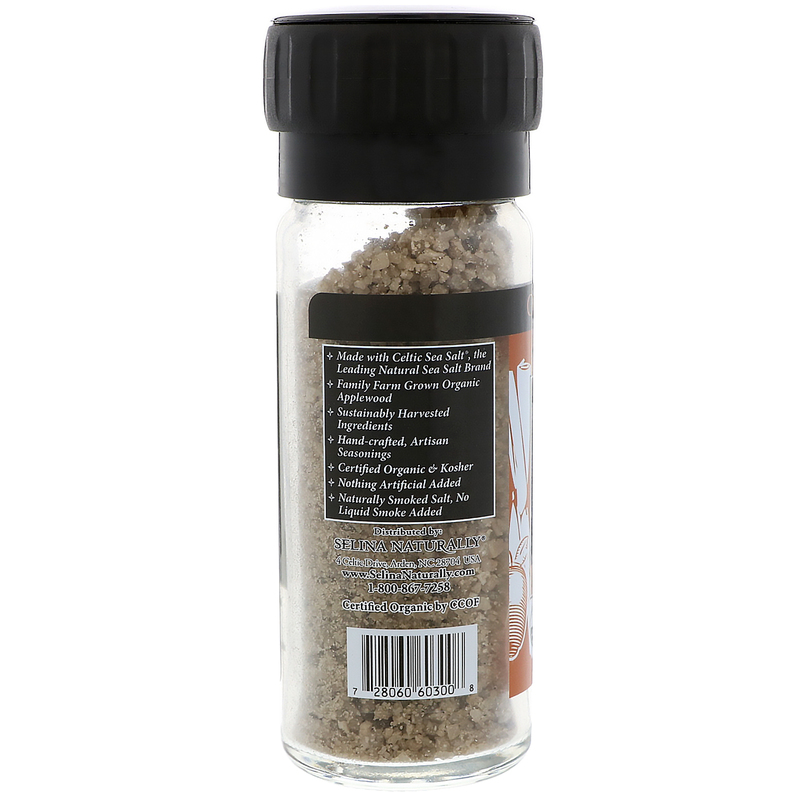 Applewood Smoked Salt is an aromatic and flavor sensation that brings the taste of outdoor cooking to any dish. 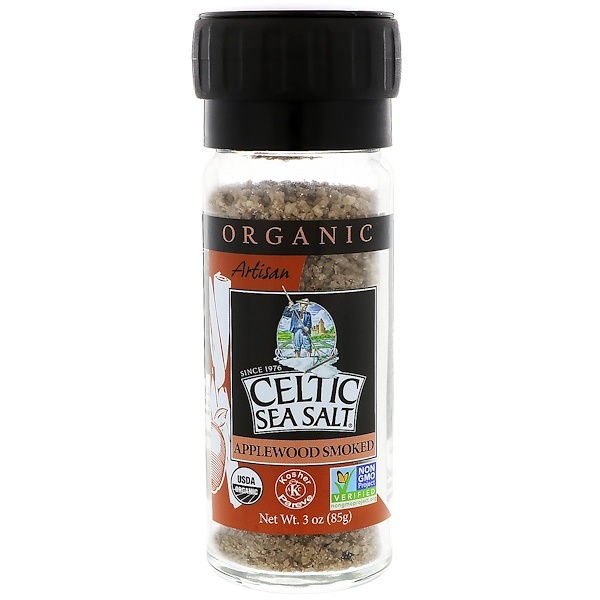 Tended for 60 hours over a slowly smoldering fire, the salt is full of the sweet and smokey flavor of orchard grown, Red Rome Beauty applewood. 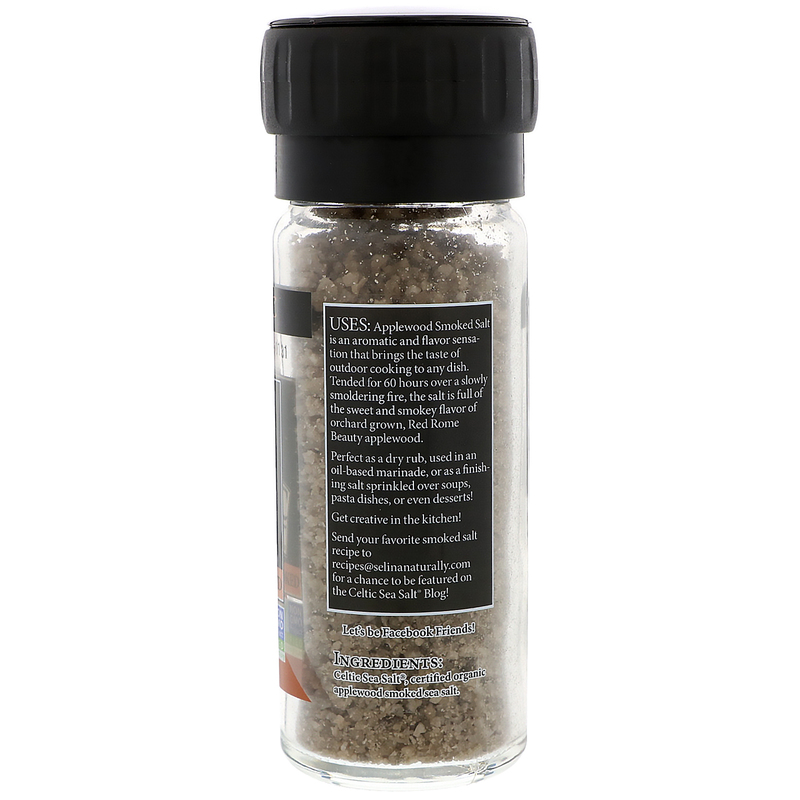 Perfect as a dry rub, used in an oil-based marinade, or as a finishing salt sprinkled over soups, pasta dishes, or even desserts! Get creative in the kitchen! 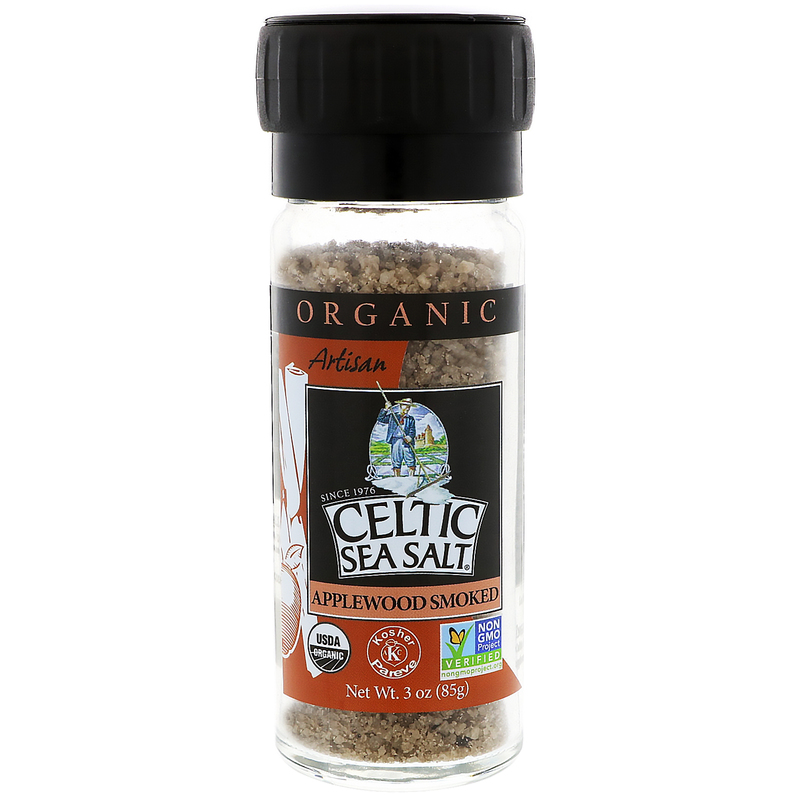 Celtic sea salt, certified organic applewood smoked sea salt.